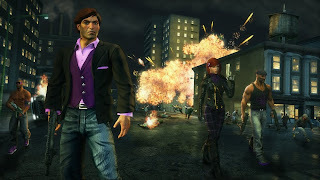 THQ's hit open world title Saints Row: The Third will be re-released in November in a new version that will include the game with all of released DLC in one convient package. No price has been confirmed yet, but I hope it will be affordable for new and returning players. This collection will be released on November 9th. 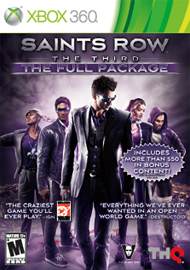 I really enjoyed this game but never purchased any of the DLC, so this package seems like a good way to get players back into the game. 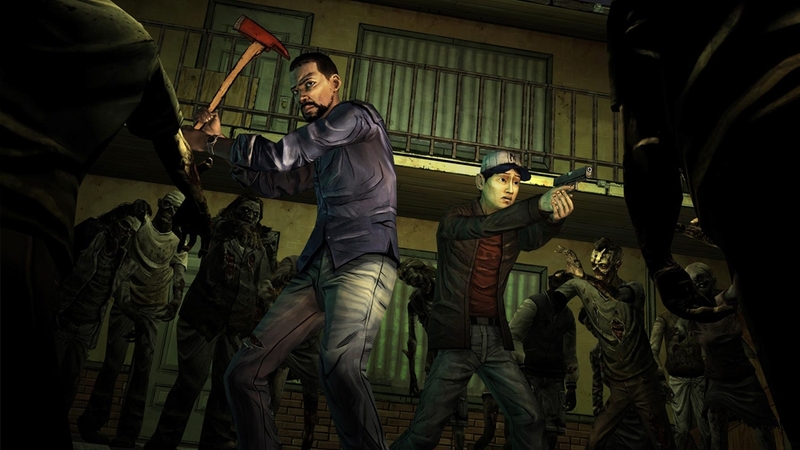 For the Walking Dead game, Telltale has announced that the game will be released on disc for players that are unable to download the episodes or for those who want the five episodes that comprise season one in a physical package. This retail disc will be available on December 4th in the US.